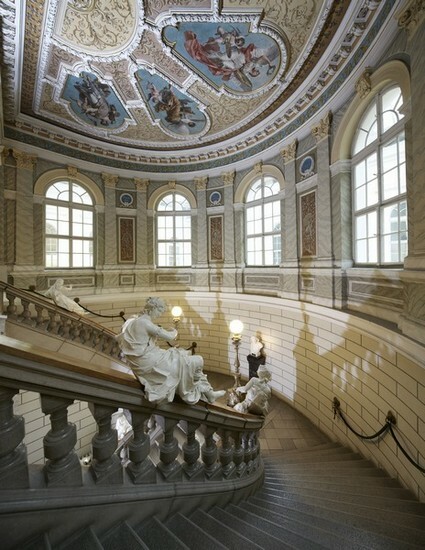 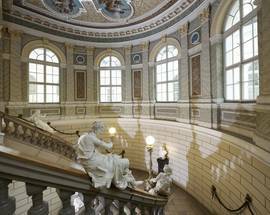 Found lurking inside another of the city’s fine, late 19th-century neo-Renaissance buildings complete with gorgeous painted ceilings and elaborate sculptures on the stairs, founded way back in 1821 this is the oldest museum in country. 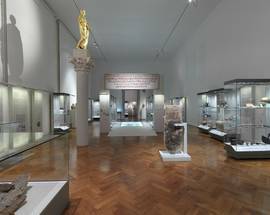 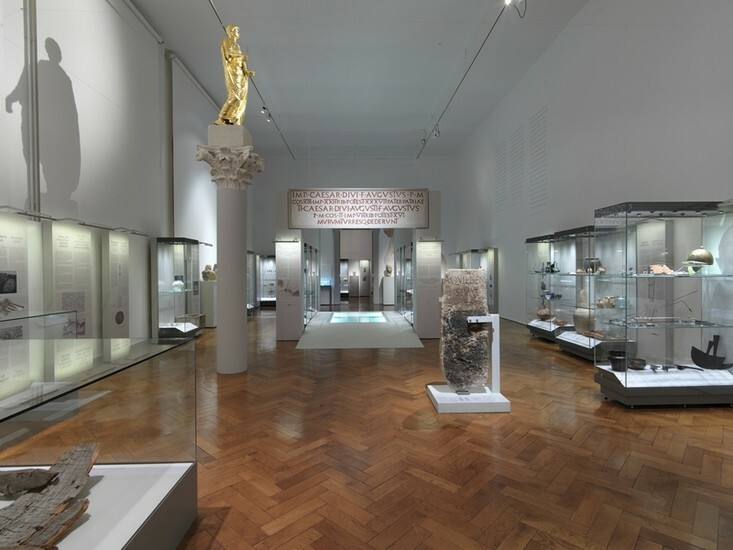 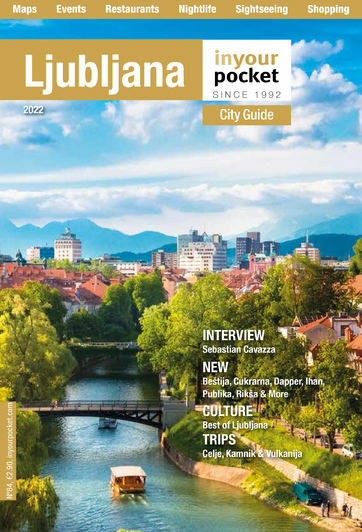 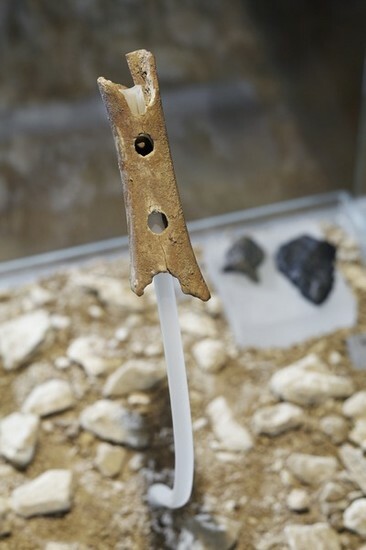 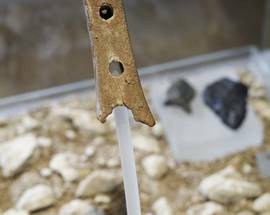 Permanent archaeological displays proudly show off Slovenia’s unique past, including a 60,000-year-old Neanderthal flute, the world’s oldest musical instrument, and the famous Vače Situla. 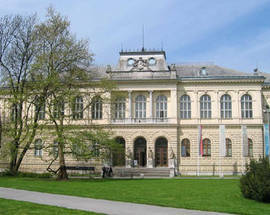 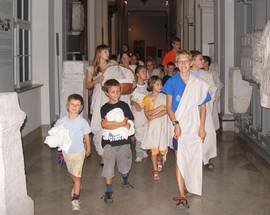 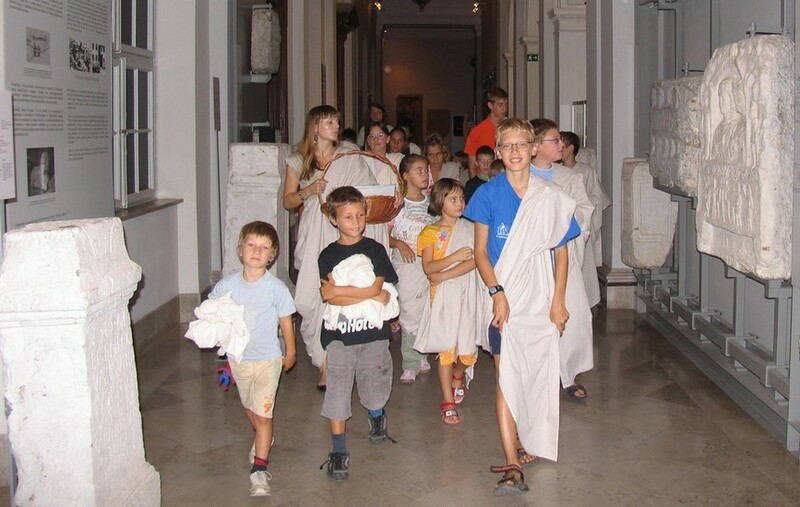 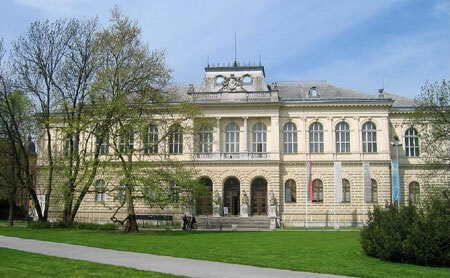 The museum’s collection now spreads to another location in Ljubljana’s museum quarter in Metelkova.